Performance appraisals are a much-maligned presence in the corporate world that no one really wants to have around, right? Because it doesn't have to be that way! A few simple adjustments can mean that you'll have an effective feedback system in no time. So what can you do? 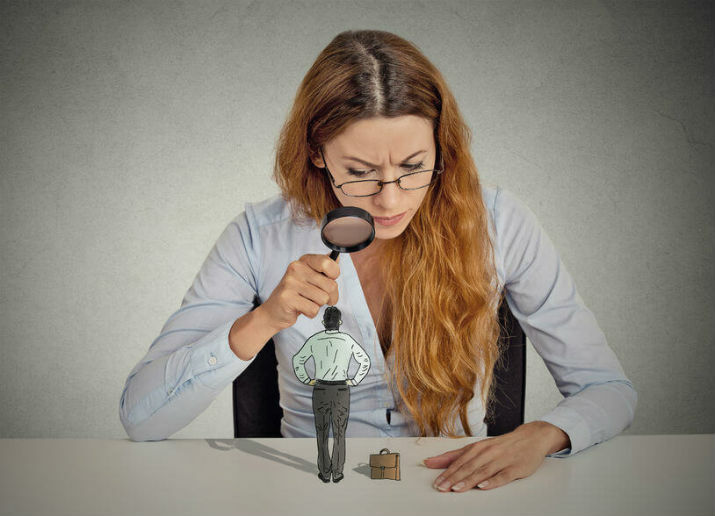 One major reason that you might not be getting the most from your performance appraisals is that you're only using them to appraise the performance of the individual employee. But what about the organisation or department itself? Performance appraisals are the perfect time to ask employees what they think about the way things are done and get a view from 'the ground floor'. Another idea is to use an online application like Google Forms to source feedback from employees prior to their performance appraisal meeting, and discuss their suggestions on the day. This will ensure they aren't blindsided by questions or given insufficient time to think about their response. By asking for feedback, you help to ensure that your performance appraisals are a positive process that encourage improvement from all angles. This in turn will make it easier for employees to accept negative feedback when necessary. You may as well put a Hello Kitty plaster on a six-inch gash in a main artery for all the good this will do you. While performance appraisal meetings can be a valid method of communication, for too long they've been used as a box-ticking exercise and not as a useful tool to inform a wider debate. There's no replacement for creating and maintaining a good rapport with the people you're responsible for managing, so performance appraisals should be used as a tool and nothing more. As soon as you begin to rely on them as your main technique to find out what is actually going on, you have failed. There are a number of methods you can use to promote better communication, including team-building exercises, effective use of internal social media, reworking office layouts, or just good old-fashioned conversation, so there's no excuse for relying on a bi-annual meeting to talk to the people who matter most. Properly managed 360-degree feedback can be an invaluable resource for anyone looking to give candid and accurate feedback to the people they manage. For those not familiar with it, the concept is simple. 360 feedback involves the confidential canvassing of opinion from the people in an organisation who know an individual best - their co-workers. These opinions are then fed back to the individual in a carefully managed performance appraisal setting - ensuring that they are given in a positive and effective manner. While this may seem like a daunting prospect, organisations often find that the 360-degree feedback technique cuts through the chatter and allows people to give and receive genuinely useful feedback. As with many things in life, good criticism is hard to come by - so do give this technique the consideration it deserves. Just make sure employees can be held accountable for their feedback in the case of abuse. Giving good criticism is a true art form - and as we mention above, it's a skill that many people don't take the time to develop. Effective feedback isn't just honest - it's constructive. It gives people an idea not just where they can improve, but how they can do it. Many people simply don't have the confidence to tell someone to their face that their performance isn't cutting it - and you'd be surprised at the number of senior managers we've met who struggle with this. One technique that can help is the 'feedback sandwich'. Here, a negative comment is always 'sandwiched' between two positives - ensuring that the recipient doesn't descend into a pit of despair upon receiving their performance appraisal. In this vein, it's important that the performance appraisal system as a whole is a positive and friendly process for employees to go through. Done in the right way, people tend to value feedback. After all, it will show them not only what they're doing right, but what they're doing wrong - and how they can change that in order to progress. Progress, we shouldn't need to tell you, leads to promotion - to the achievement of career goals, and the fulfillment of ambitions. Without progress, we begin to stagnate, dooming our work to mediocrity. Don't let your employees stagnate. Give them what they need, and tell them how to improve.